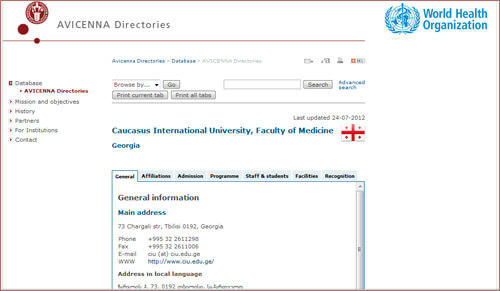 Caucasus International University (CIU) is based in capital city of Georgia, Tbilisi; it has 20 years of history. 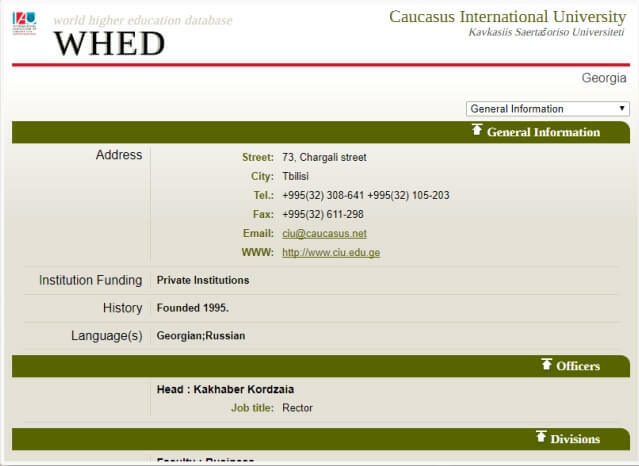 Everything started in 1995, when several people’s idea became reality and a higher educational institution, under the name of Caucasus International University, was founded in Georgia. 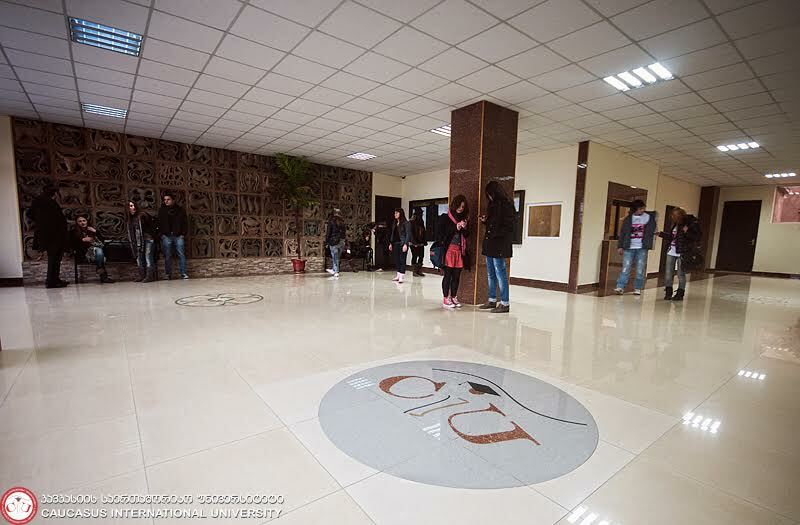 CIU easily became one of the leading universities in the country within the next ten years. 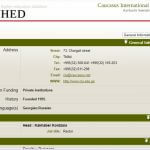 From the very beginning, Caucasus International University set the goal to become university of western standards. 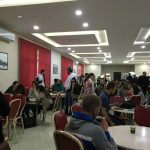 For years, one of the priorities of the university has been the students’ employment programs. 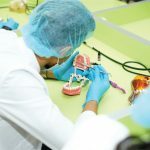 During studying process emphasis is placed on developing students’ professional skills and obtaining profound knowledge in their field. 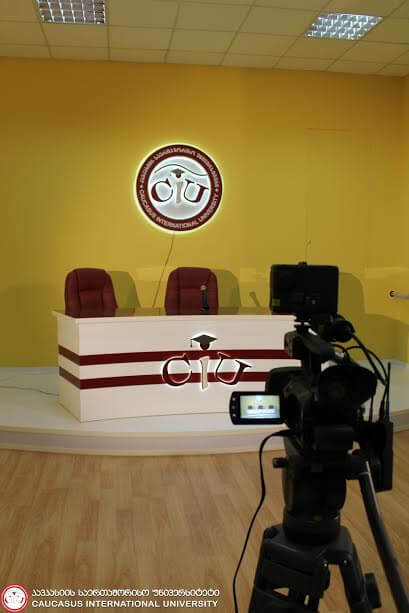 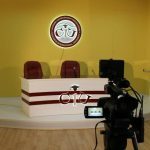 CIU and all of its programs are accredited by the Government of Georgia. 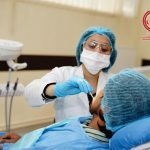 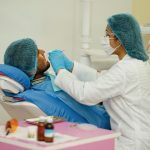 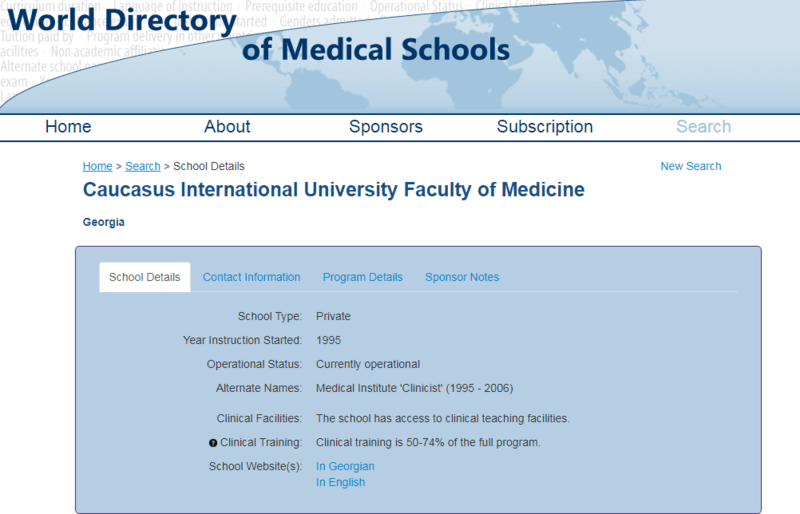 In addition, CIU faculty of medicine is approved by World Health organization (WHO) and listed in World Dictionary of medical Schools (WDOMS). 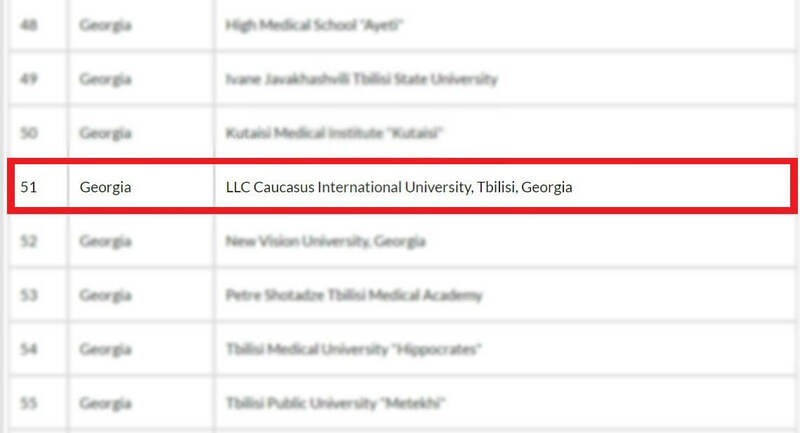 Currently, Caucasus International University has sits for 4700 students and is considered to be one of the biggest universities of Georgia. 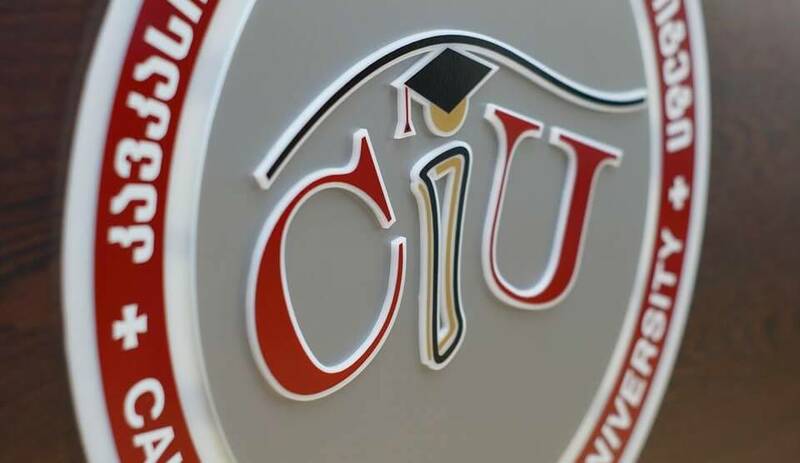 CIU has the ambition to be the fastest developing and the most international University in the Region. 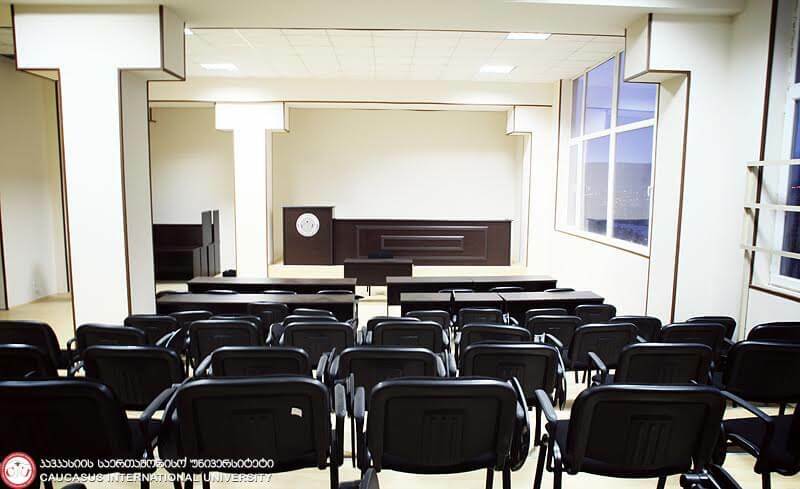 Caucasus International University is a higher educational institution equipped with modern infrastructure and techniques. 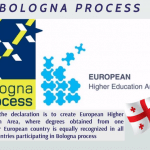 It is oriented towards integration with international educational field and constant renewal. 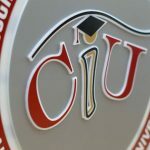 CIU slogan, “We Shape Your Future” completely coincides with its mission and objectives. 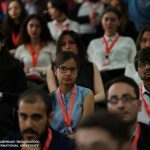 Caucasus International University is simultaneously based on ancient educational traditions and European higher education methods of scientific research. 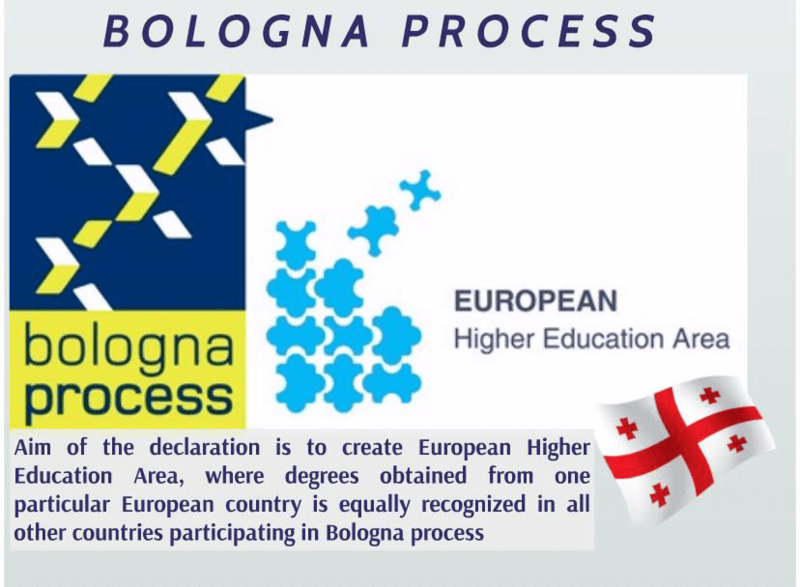 CIU proves its devotedness towards main directions of European educational environment which are reflected on fundamental principles of Bologna process and Copenhagen declaration. 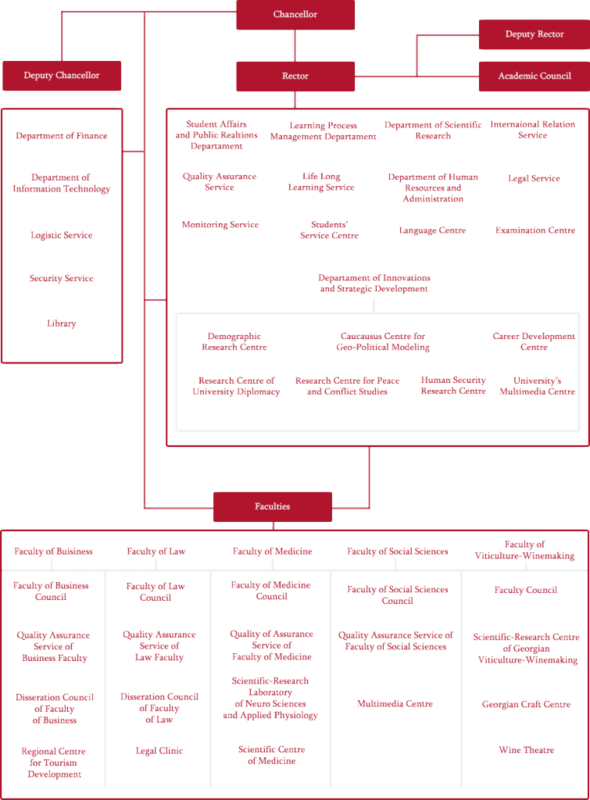 Forming students’ values based on convergent and divergent thinking. 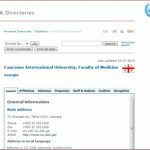 Caucasus International University has highly developed and modern infrastructure. 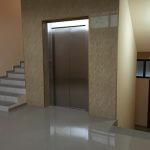 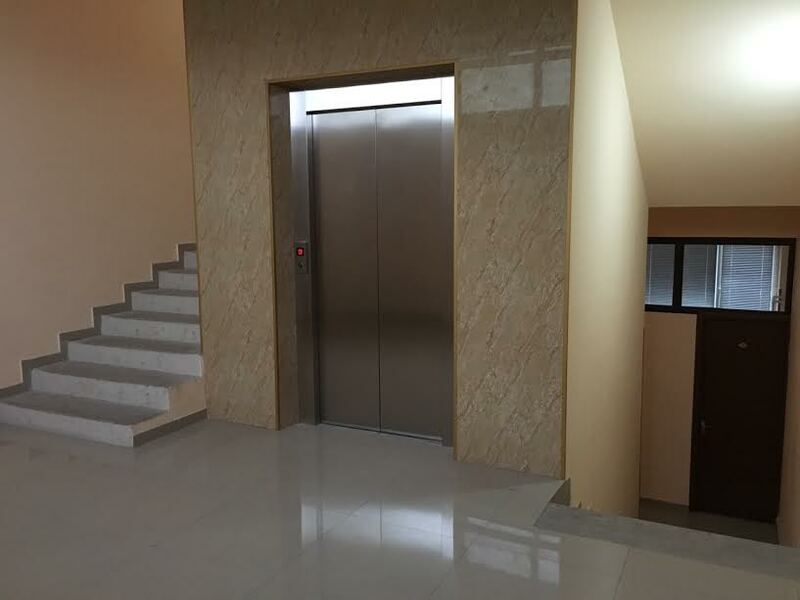 In 2012-2013 a new building was constructed which fully meets modern standards. 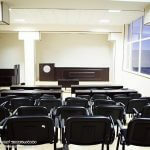 Classes of European standard, a big library, cafeteria, sport halls and a garden create the best teaching environment. 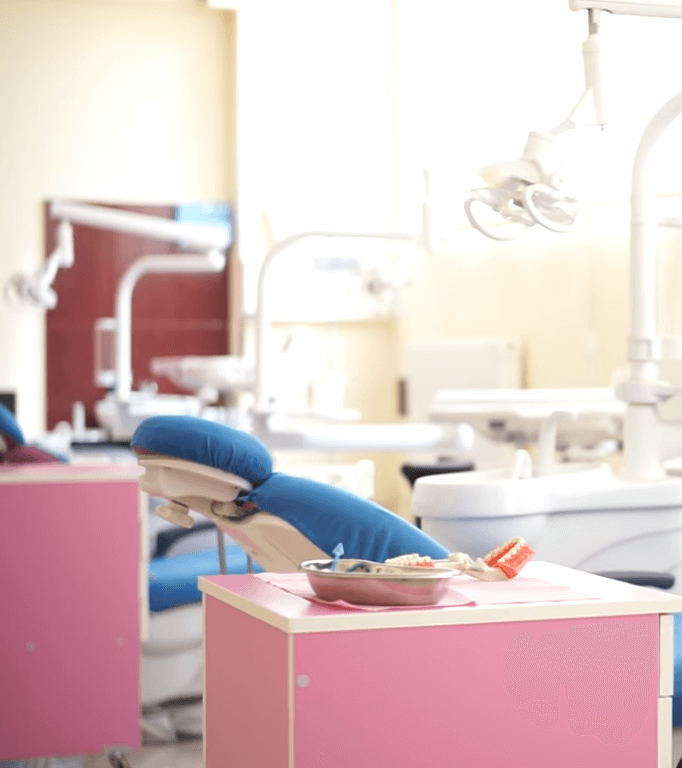 Facilities are completely student friendly. 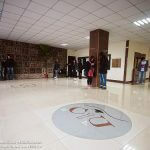 Due to modern infrastructure, Studying at CIU is not a routine work, rather than pleasant and joyful process. 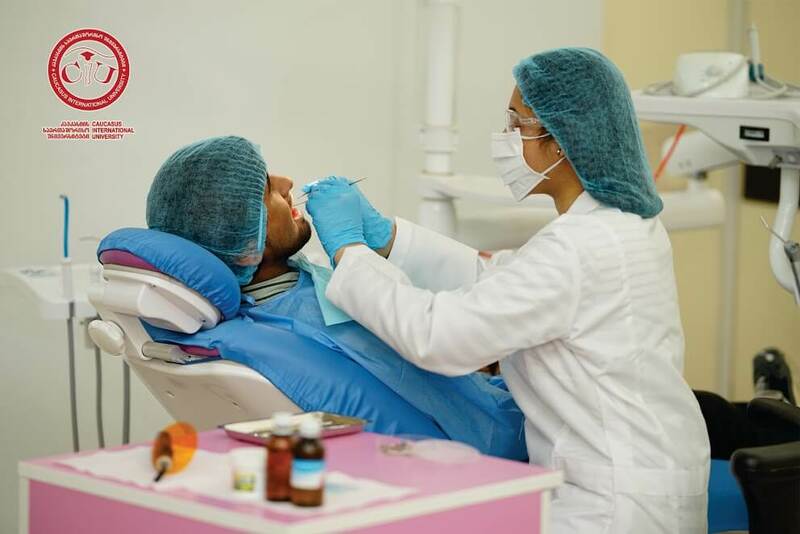 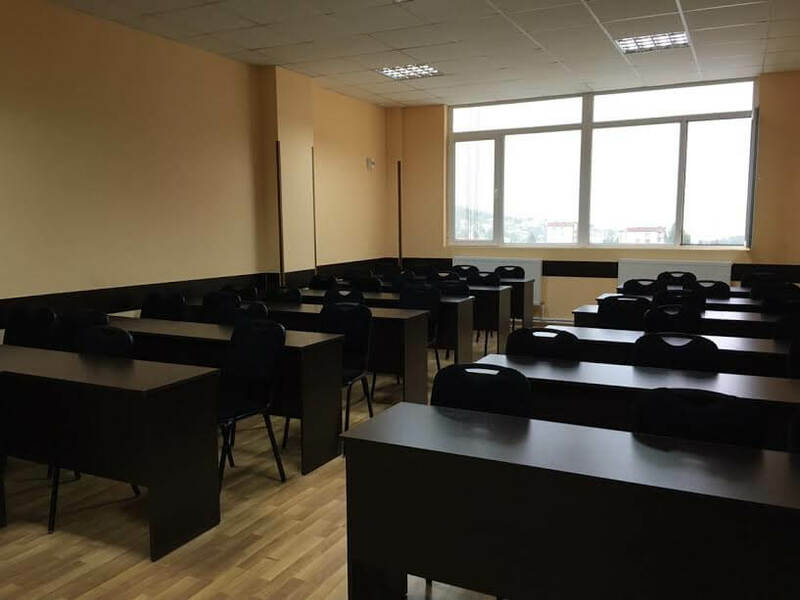 Given that programs of Caucasus International University are equally based on theoretical as well as practical teaching methods, CIU has developed training facility. 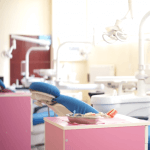 High tech equipment is available for the students of every offered specialty. 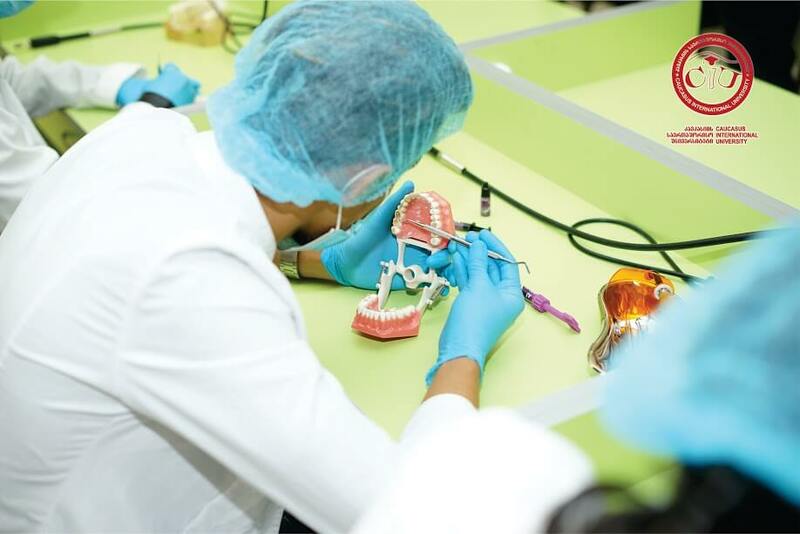 In this respect special attention is devoted to Medical students. 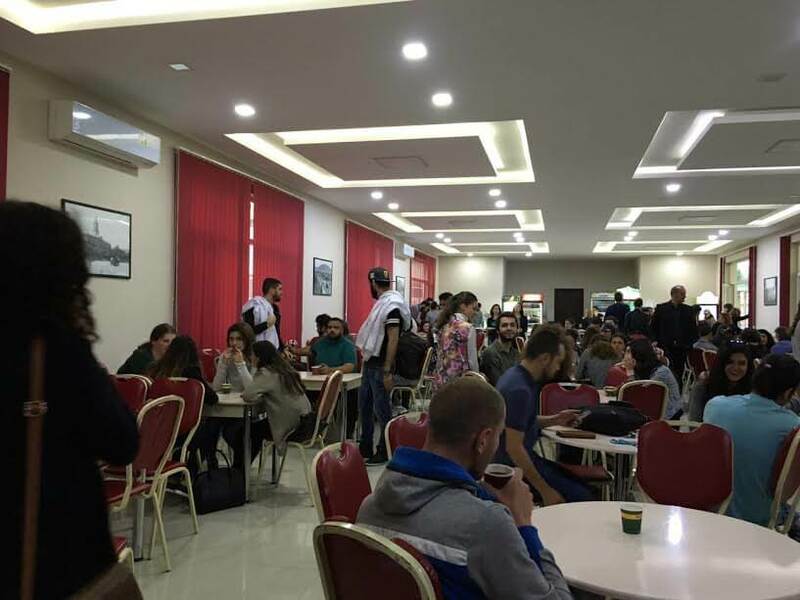 Building of university hospital is planned to be finished in 2016. 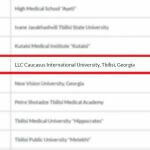 During years, Caucasus International University has established partnership with a number of universities, therefore facilitating its integration in the world educational system. 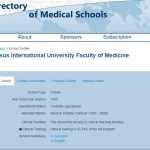 Mississippi Valley State University (USA).